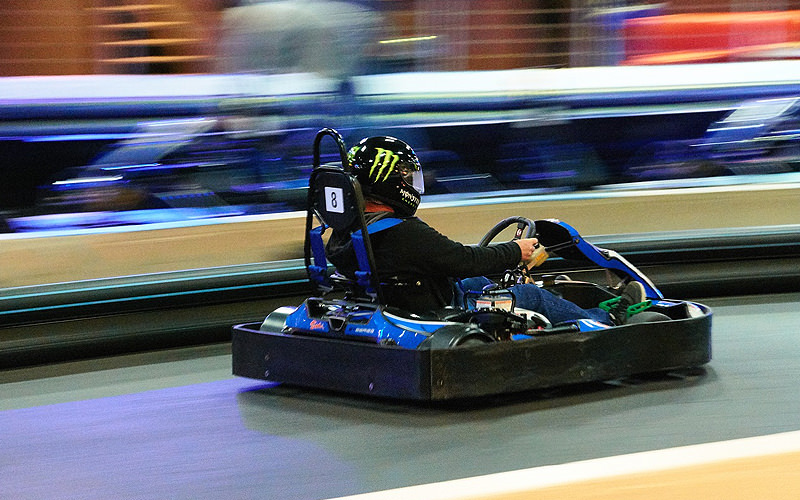 Race for ultimate bragging rights and the Grand Prix title on Amsterdam's finest indoor karting track. In fact, this course is actually one of Europe's largest indoor karting venues, set right on the outskirts of Amsterdam. You and your group will have exclusive use of the track, driving no less than five heats with around 50 minutes each. This epic Grand Prix session includes five different races – one practice lap to get used to the straights and hairpin corners, as well as three real races and one grand finale. You'll have a private track manager to keep check on everyone – there shan't be any cheating – and you'll also get racing sheets with your times on. The best three drivers will each receive a trophy at the end of the activity, as well a champagne celebration on the podium. And, the actual winner will also get a free beer thrown in for good measure.